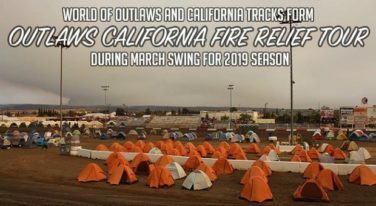 News, race results and interviews from dirt track racing including winged sprint cars, midget class, karting, modifieds, late models and more. 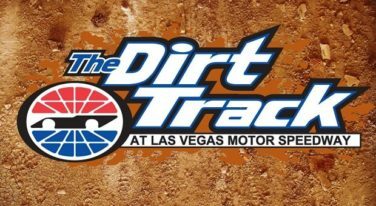 We cover USAC, Lucas Oil MLRA, World of Outlaws and more. 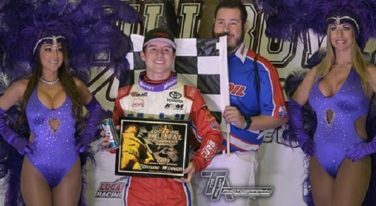 In yet another stunning finish, 2018 Lucas Oil Chili Bowl Nationals champion Christopher Bell found his way back to victory lane to win back to back Golden Drillers aboard his Racing/Keith Kunz Motorsports No. 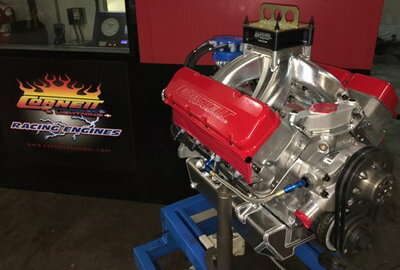 71w. 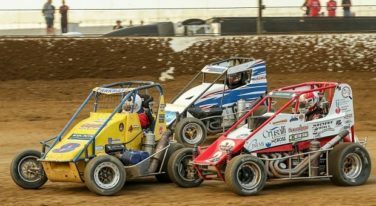 USAC, the United States Auto Club, has announced the richest two-day NOS Energy Drink USAC National Midget race in its history. 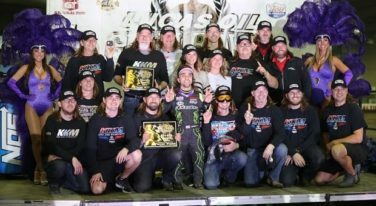 Past Chili Bowl Nationals champion Rico Abreu claimed the top spot on the third night of 2019’s Lucas Oil Chili Bowl Nationals. Monster Energy NASCAR Cup Series and dirt racing phenom star Kyle Larson was back in the Winner’s Circle last night at the Lucas Oil Chili Bowl Nationals presented by General Tire. 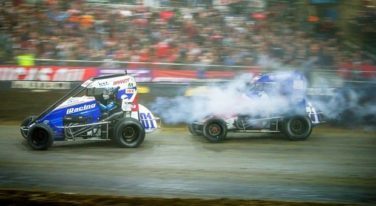 California born dirt driver Logan Seavey was the name on everyone’s lips on the first night of the 2019 Chili Bowl after leading every lap in this week’s first feature event. 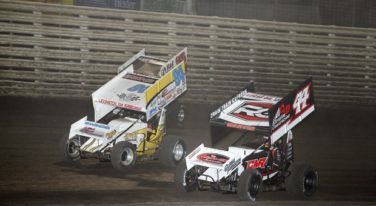 The first major race of the 2019 season begins next week at Tulsa, Oklahoma. 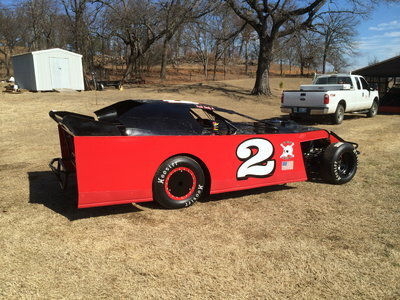 After being suspended by DIRTcar officials a few short months ago, the driver of the No. 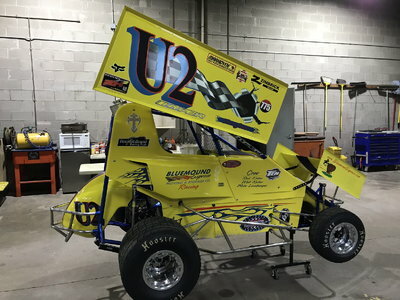 44 dirt sprint car, Chris Martin, is now having the chance to prove that he is ready to focus and get back to proving that he is the driver to beat. 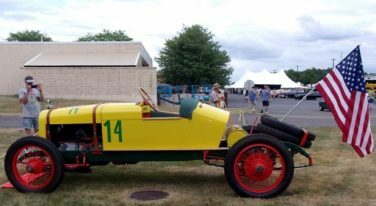 Although race season is over, good news about next season continues to pour in.